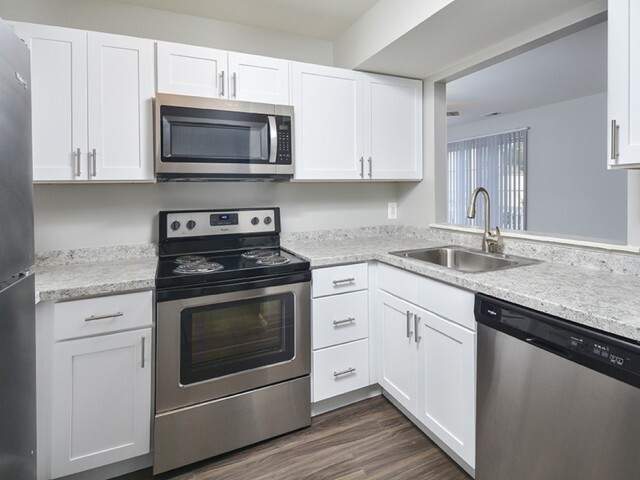 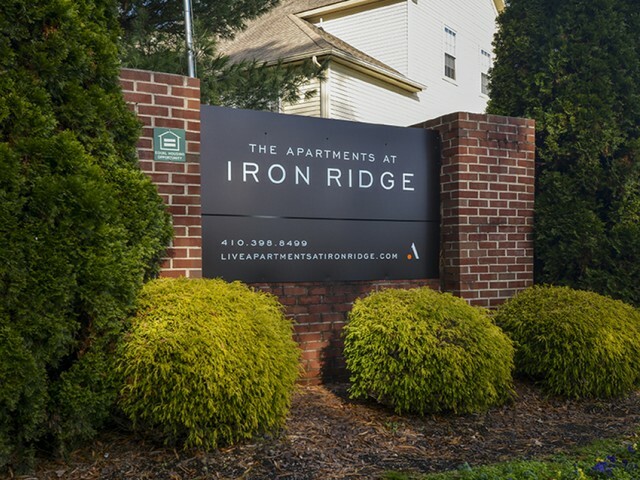  Take the opportunity to scroll through our photo gallery and get a sneak peek of all that The Apartments at Iron Ridge have to offer you. 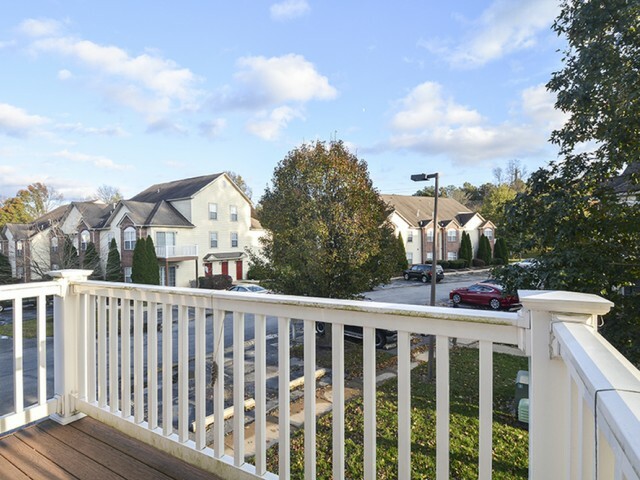 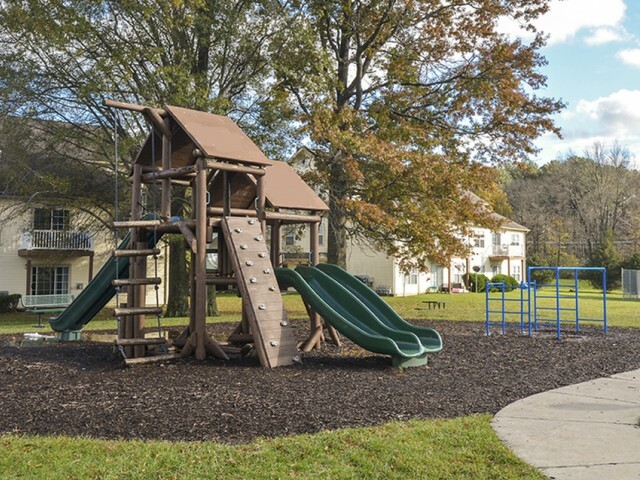 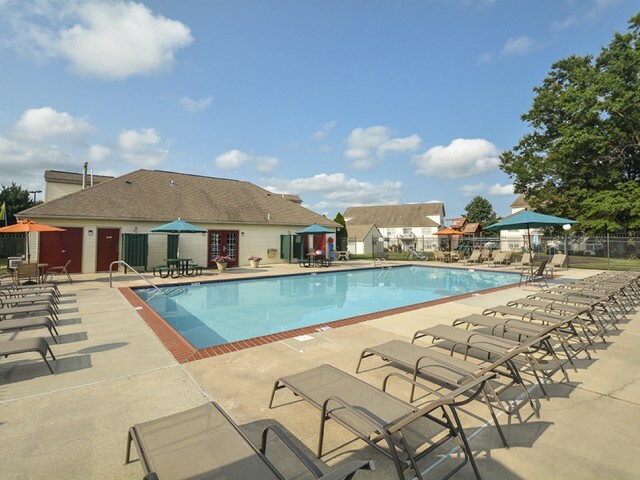 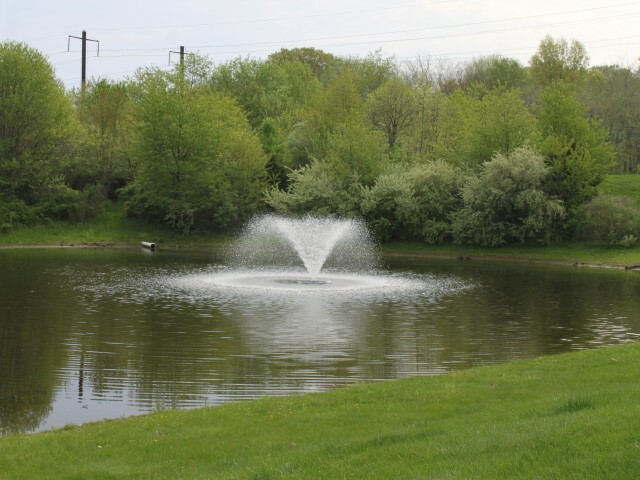 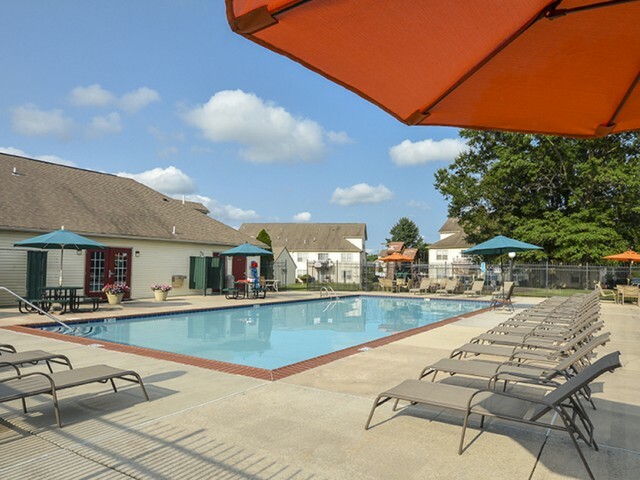 Our fun-filled community playground and resident tennis courts will make it easy to enjoy the outdoors. 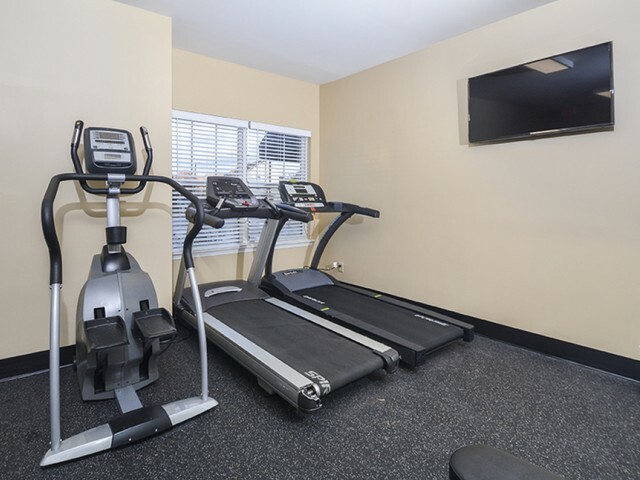 Take your furry friends on a walk through our beautifully landscaped community grounds, or work up a sweat in our fully equipped community fitness center. 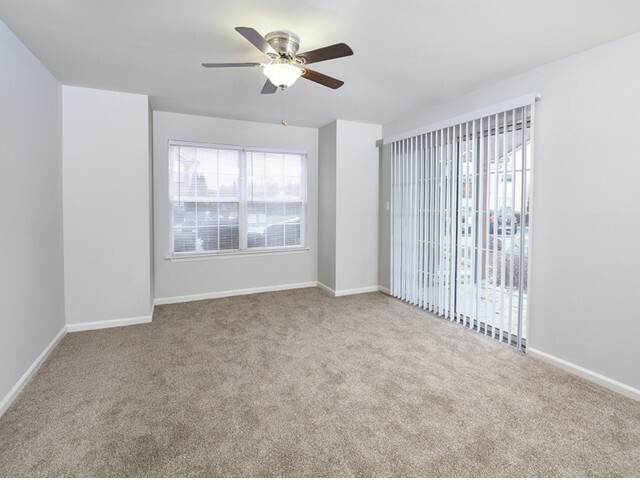 Continue clicking to catch a glimpse of our cozy apartment interiors, designed to provide you with all the comforts of home. 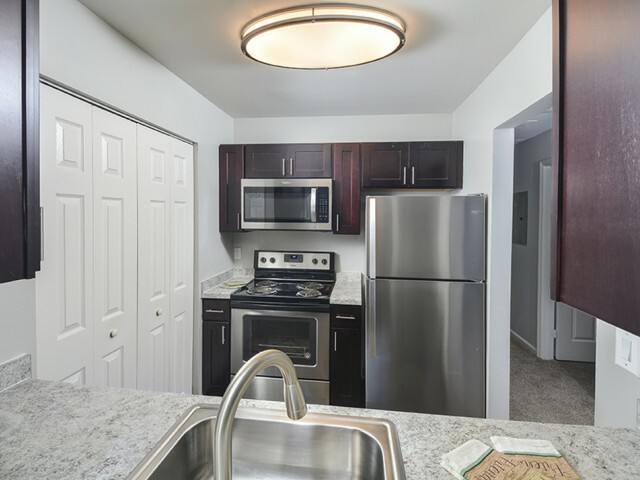 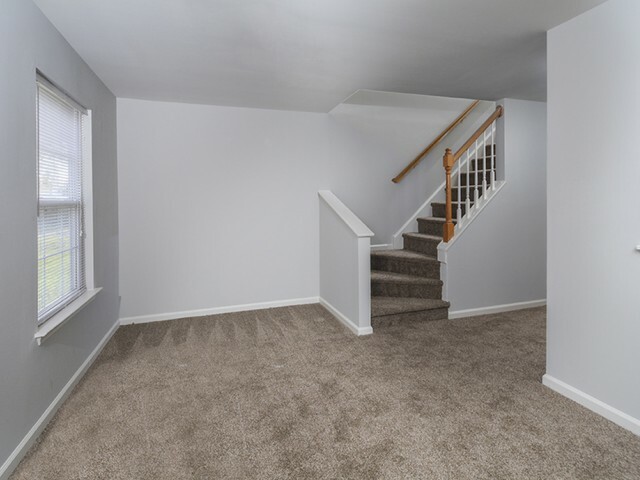 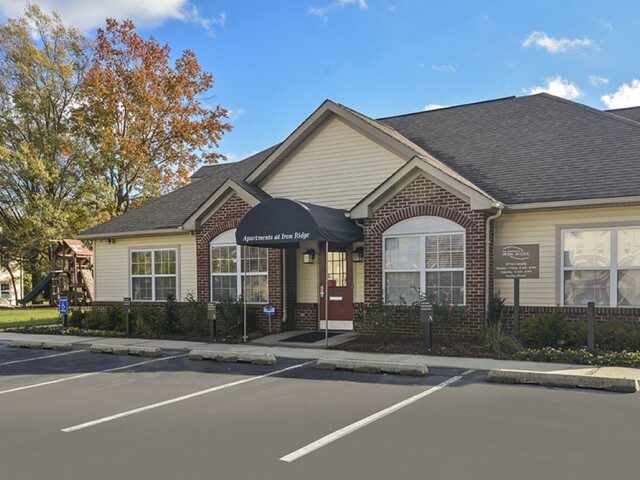 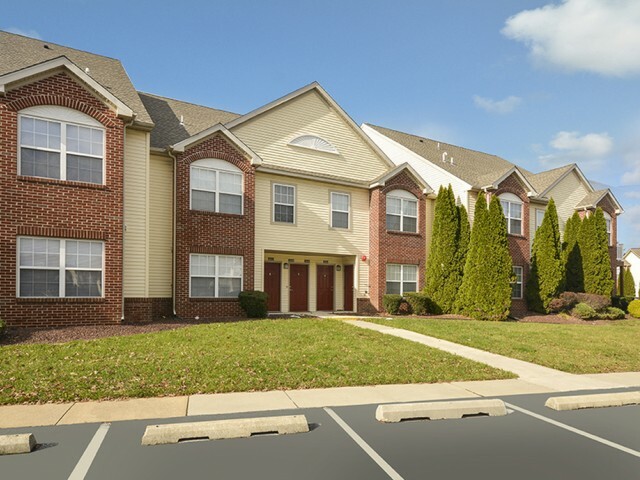 Stop by our Elkton community today to see for yourself all the amazing features we have to offer you.